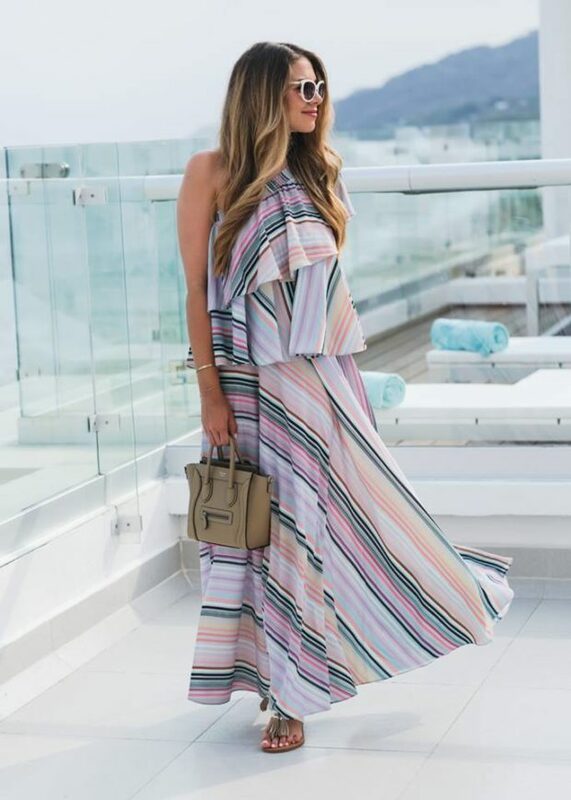 Dresses are perfect for Summer and it is not important is it a maxi dress, midi dress or mini dress, they are all good for hot summer days. Also the prints and the colors are not important, every dress in trendy in the summer and every choice is good choice for chic summer look. 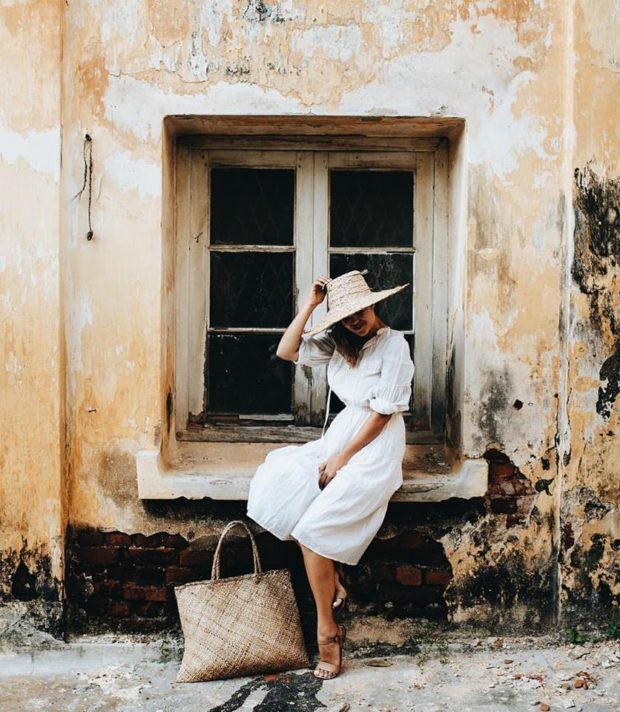 On the following photos we present to you some cute dress outfit ideas that are super casual but yet not to simple for perfect chic look in the hot summer days.